The rich chocolate and roast-y coffee notes of mocha are always a hit. 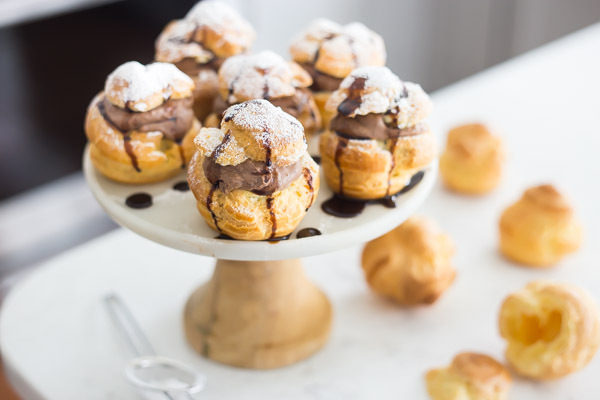 Make these mocha cream puffs for your next special occasion—your guests will be so impressed! 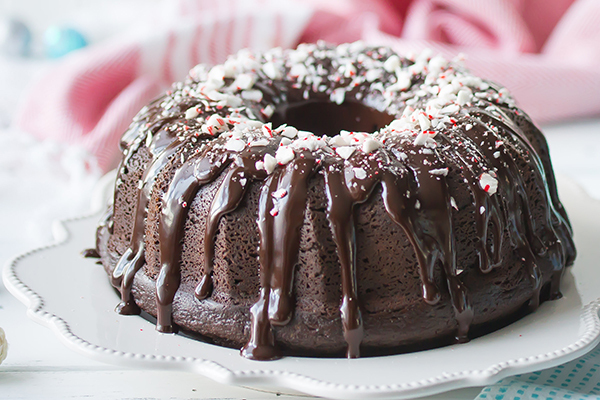 The winter holidays are upon us, and for me, there’s no better flavor combo than chocolate and peppermint. There’s just something so magical about the combination of rich, dark chocolate and cool, sweet mint. It takes me right back to my childhood! The winter season is here and I could not be more excited. 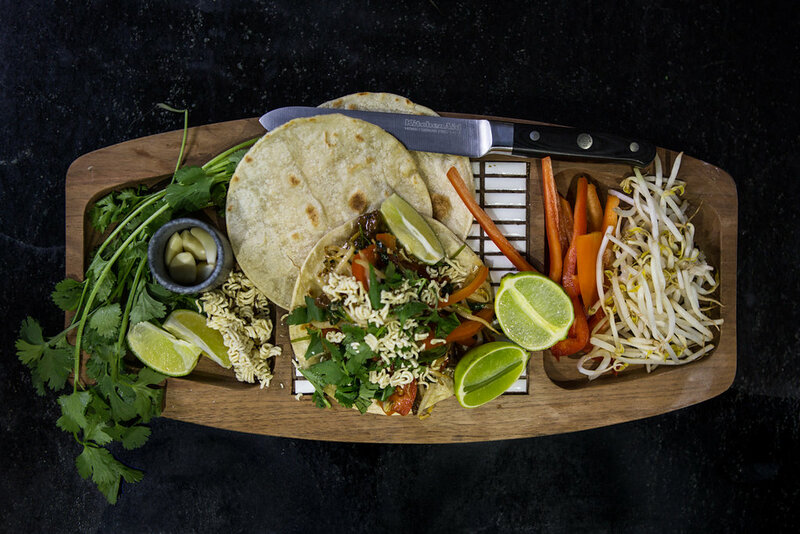 I am always on the search for fresh recipes that are tasty and beautiful to the eye. 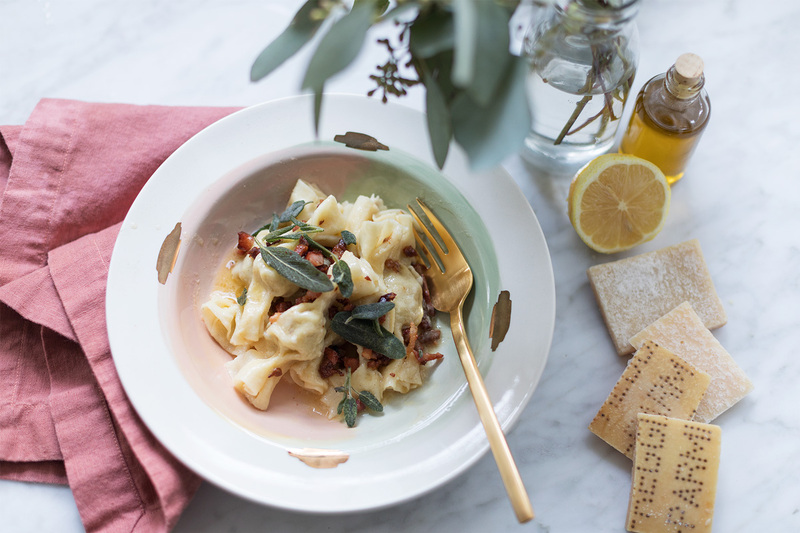 When it’s cold outside, I crave flavorful, rich dishes. These Ramen Beef Tacos are unbelievably good! 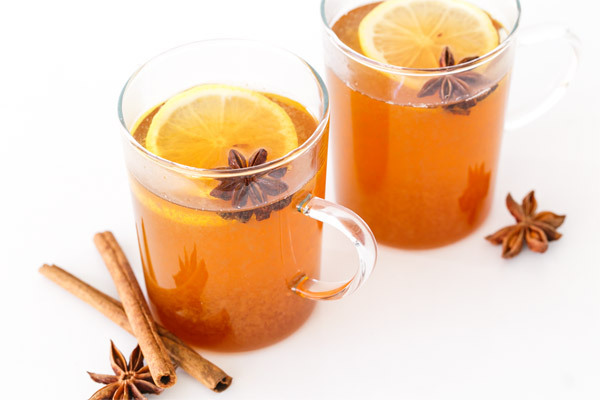 The Hot Toddy is one of winter’s most perfect, and yet under-appreciated cocktails. Typically a mix of bourbon, lemon juice, honey and hot water, it soothes your heart and soul from the inside out. Some say it is the ultimate cure-all for winter.